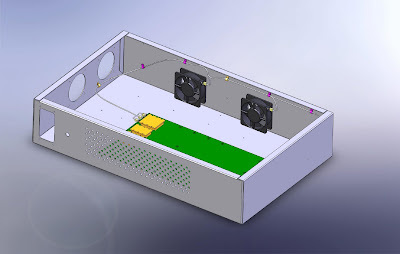 Building on the concepts learned in day one of the SolidWorks Routing technology at R&D Technologies, I learned how to route pipes, tubing and flexible hose within a SolidWorks assembly. 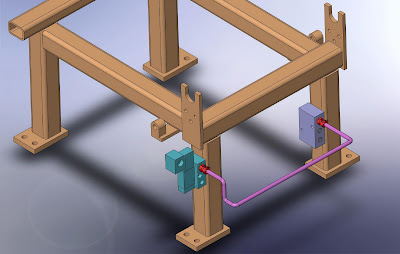 As with the electrical portion of the routing feature, you can easily route pipes/tubes/hoses through the vast library of clips and add elbows, junctions, and end flanges, or create your own components to use in the routing function. One interesting feature is the ability to pick a start and end to the route, select the orthogonal path option and toggle to the route that most closely represents the route you want and make the necessary modifications, or none at all in some cases. Over the course of the two day training, this capability has proven itself to be a great time saver and powerful way to design wiring harnesses, brake lines, fuel lines, coolant lines/hoses etc. with relative ease and high accuracy. We will definitely be using this in our prototype models, marketing material, and as an educational tool for our staff and customers alike. Today's rain got me thinking. Although I wouldn't call today's weather patter a "storm," today at LM was a Perfect Storm; a storm of progress. If you've seen the movie or read the book The Perfect Storm (which details the story of a group of commercial fisherman from Gloucester, MA on the hunt for a big score and got caught up in "The Perfect Storm") you may remember that in one scene, a news cast is playing on TV and the meteorologist is explaining the conditions for a "perfect" storm to exist. It's when three separate fronts come together to create a powerful storm of a magnitude like no other. That's how today was at LM - efforts from three separate "fronts" came together to create progress of great magnitude, which by themselves would be significant but when occurring at the same time the effect cannot be matched. First, early this morning, the second design competition was launched, creating one of the highest amounts of traffic we've seen on the site to date. The engineering team hand formed the aluminum boxes for the charter member printed parts and packaged them for delivery. The third front took shape in the third installment of the investor newsletter, which Jay prepared for mailing. It always dampens my spirits when I catch wind of a storm moving in. That is unless it's a "perfect" storm of progress. That's a storm I live for. This is a great commercial! I saw it last night and just had to comment on it. I was pretty inspired especially since we just completed our first design competition and have announced are second, so we're getting closer to the design we'll build, and as a result, the clay model stage is nearing. As I've mentioned, great design speaks to your innermost senses, a lot of times drawing on history. Your own or that of the world in general. Since we as people are continually evolving, drawing upon our experiences to make changes/adjustments and acquiring certain tastes, we expect the same from our vehicles. This ad shows that pedigree of the BMW Coupe. Sure, they still offer the traditional 3-Series Coupe (and now the 6-Series, and revived the 1-Series), but classifying the X6 as a newly "reshaped" couple is very innovative, particularly in today's world of SUV's, SUT's, CUV's, SAV's...the list goes on. This is just one way that BMW has distinguised the X6 from the competition. 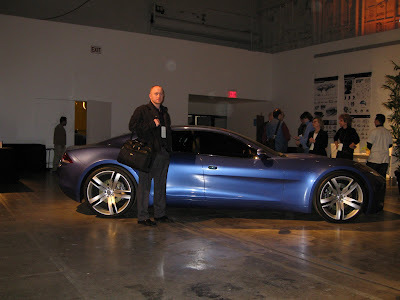 Having seen it personally, and having read the performance reviews I think it's worthy of the Coupe classification. 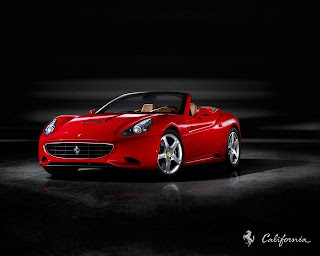 I love how the narration is simply that "The coupe has been reshaped." The models they show in the clip are all BMW coupes, but they don't mean just the BMW coupe has been reshaped, but the whole idea of what a coupe is in general is what has been reshaped. Love it! Therefore, kudos to BMW for their inspiring innovation and bold positioning. 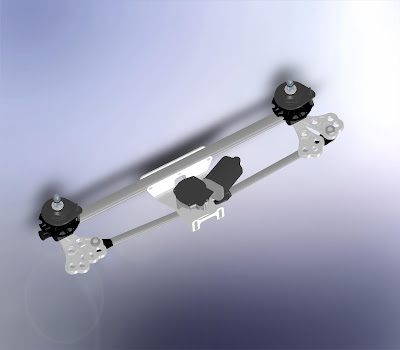 Look for this type of highly inspired marketing and engineering from the LM team and our design community. Today was an educational one in so many ways, but the one thing that I wanted to share with everyone was that we are staying true to our value of educating not only our customers and community members, but our own staff as well. Early in the afternoon Dave Riha gave a tutorial on plasma cutting and welding to our fearless leader Jay, and our newly arrived and very talented designer, Ben Messmer. We'll make fabricators out of them yet!! Stay tuned for updates on the further training of the LM team both in each member's area of expertise to further their stranglehold on particular skills and in cross training to develop ancillary skills to complement our core competencies. 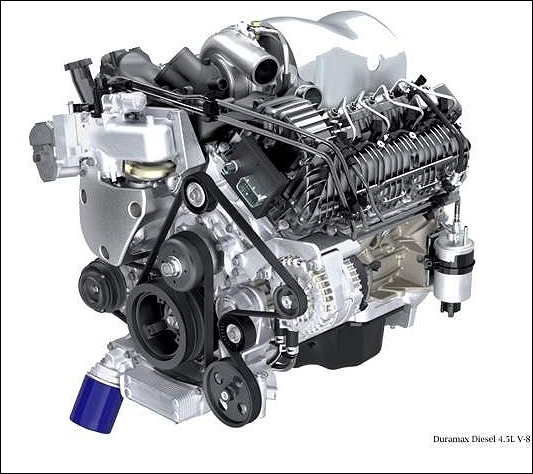 Today, new information is out on the new GM Duramax turbo diesel engine. As previously mentioned, we first heard about this engine in an issue of Diesel Tech Magazine, January 2008, which I touched upon briefly in a previous post. Since the small displacement V8 will fit in the same space as the gasoline powered V8, it will be used in GM 1/2 ton trucks. Interestingly, the author also mentions the hope that they will begin offering the engine as an option in some of their passenger cars. This seems very plausible from what we've read and certainly what we saw at the New York International Auto Show - all the major manufacturers are beginning (or have already begun) to offer many of their passenger cars with diesel power plants as optional equipment. Most of which are of the V6 variety, so if this V8 with its massive amount of torque (520 ftlb) and horsepower (310) is offered in the market of V6 cars, it could change the game a great deal. This announcement comes amidst the announcement from President Bush today on Good Morning America that he's troubled by rising gas prices and plans to review some proposals to relieve the crisis while warning that there isn't a quick fix. Again, as we've seen recently, the shift to diesel can alleviate some of this pressure, although it may not be the best long term solution, so we will press on with the search for diesel power as well as a long term solution in the form of alternative power plants such as the Scuderi Engine, which I've also blogged about recently. Open a tanning salon in South Beach Miami, FL? Start a Scuba Diving equipment shop in the land-locked mid-western part of the United States? 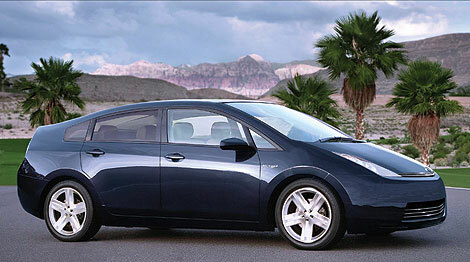 Or how about an electric car company in Greenland (population density of 0.026 people/sq. km - the lowest on a list compiled from the United Nations World Populations Prospects Report)? 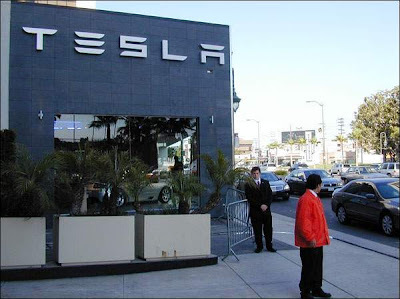 Just days ago Tesla opened their first dealership in Los Angeles at one of the city's most congested intersections. "Close to the crawling 405 freeway and the congested corner of Santa Monica and Sepulveda boulevards, the Tesla factory store makes a potent statement for gridlocked Angelenos to buy an electric car." This is an excellent move by Tesla. The rent is probably insanely high, but if you're going to get your message across and position yourself in the right location to sell the type of car they're producing, this would be the spot. 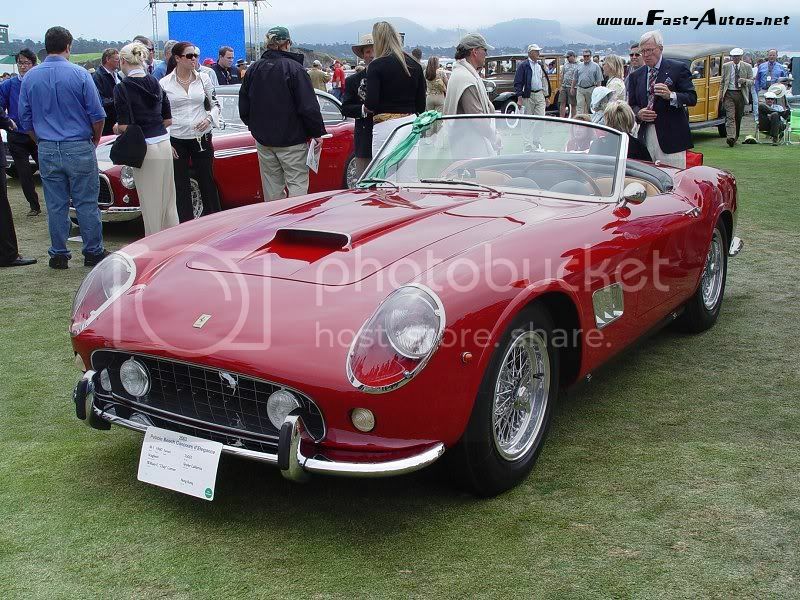 We will be taking a similar approach, but on a larger scale in that each vehicle will suit the location. We won't select the location based on design, but base the design on the location. This allows us to be successful in any area and have near infinite possibilities of location. Today I came across yet another case in the point of sustainable design drawing on human emotion and nostalgia. 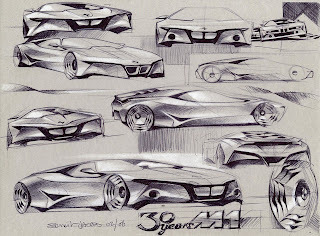 As you will see in the article (Titled, "Heritage as Inspiration"), BMW M1 has been redesigned to mark the 30th anniversary of the legendary sports car. 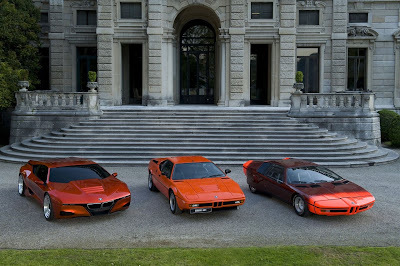 From the photos, you can clearly see that the new M1 Homage definitely draws from its roots, just as many of the designs we've seen in either our design competition or in the checkup portion of the design website have done. 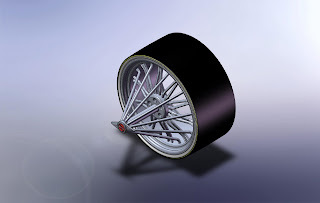 Therefore, I see great things coming from the LM design community not only on this first design, but in the distant future! It will be interesting to see how the design on the 30th anniversary of LM will draw upon its roots!